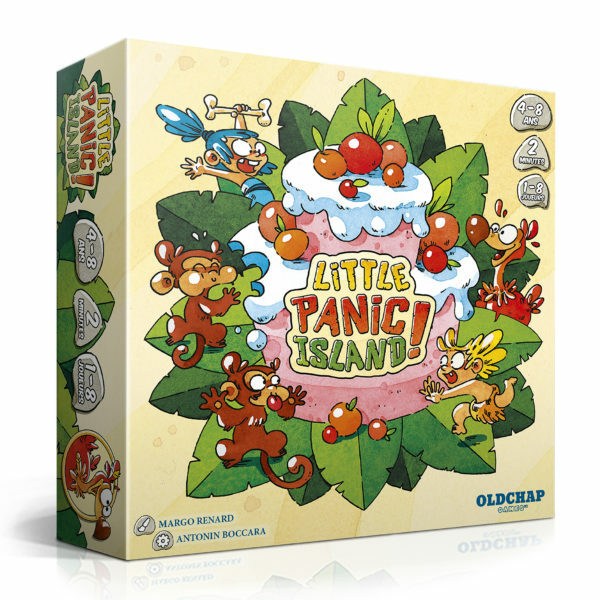 A cooperative game in 2 minutes, for all little Cro-Magnons ! The cooperative party-game for children ! 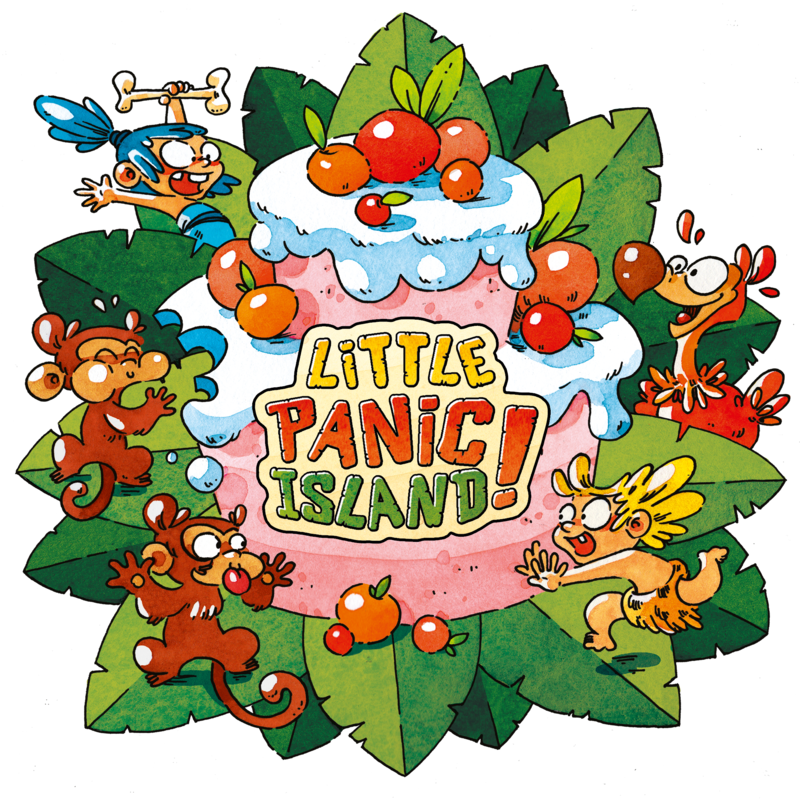 In Little Panic Island, children are immersed in a cooperative game mixing memory, speed and fun, all in… 2 minutes ! 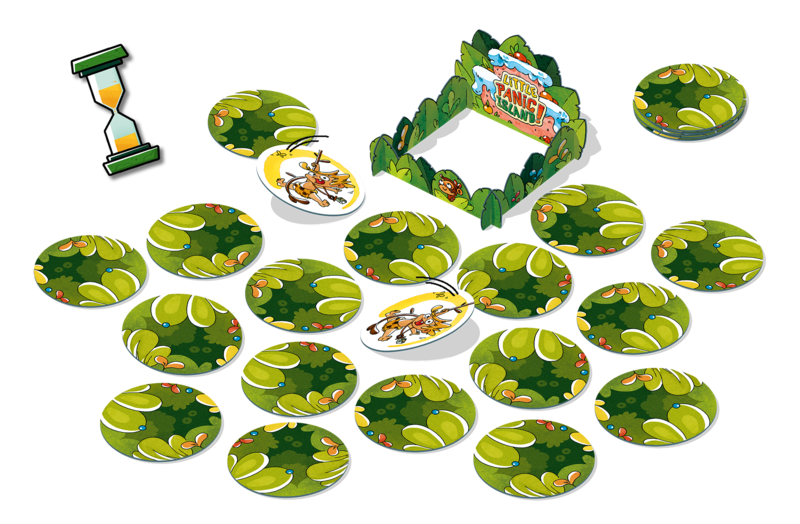 Progress together in this evolutionary game with 3 levels of difficulty. 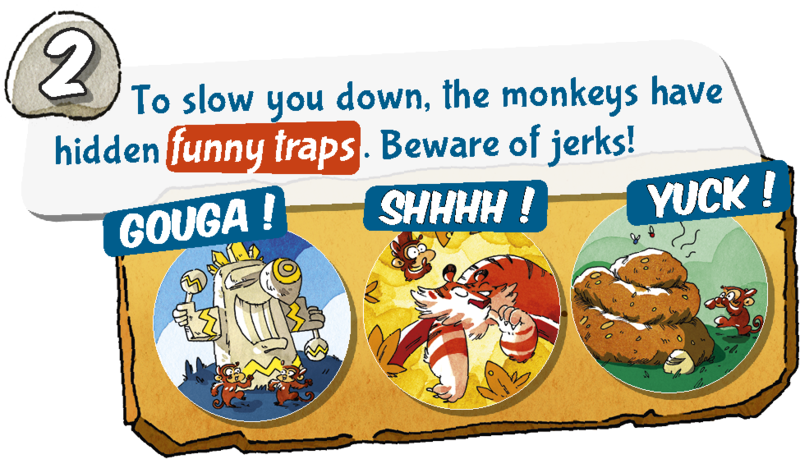 Each levels will teach you new traps, until the famous surprise trap. Ready to have fun ? So let’s go ! Will you find all your friends ?